Liz is a board certified Nurse Practitioner that has been providing excellent healthcare in the community for over 20 years. She received her RN degree and her Masters from Florida Atlantic University in Boca Raton, Florida. Her vast experience includes critical care nursing, cardiology, geriatric, wound care, preventative care, chronic disease management, urgent care, and primary care. 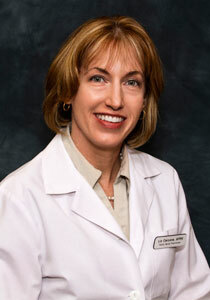 She is passionate about her patients and ensures thorough, detail-oriented care supported by evidence-based medicine. When Liz is not providing patient care she enjoys outdoor activities and spending time with her family.